Founder 5 with Elysse Crabtree.. Tips + Tricks Prim Botanicals ..
Add ¼ pump of serum to your favorite, tried and true moisturizer for added skin benefits. Create an emulsion by mixing serum and moisturizer in the palm of your hand. Apply moisturizer as usual. Apply a thin layer to the area around your eyes nightly for a potent, reparative eye treatment. Add ½ a pump to your weekly facial mask for an extra dose of youth-enhancing actives and nutrients. To use as a nighttime mask warm 1 pump of serum between palms after cleansing. Press serum into skin, paying special attention to areas affected by discoloration, hyper-pigmentation or scarring. Finish with a light layer of moisturizer if desired. After moisturizer application, apply ½ pump of serum to face, neck and décolleté. Press gently onto face, neck and décolleté for a beautiful finish to your skincare ritual. Add up to ½ pump of serum to any foundation for added benefits. 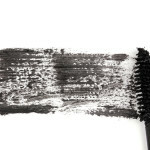 Add to mineral / powder foundation and mix thoroughly to create an instant liquid foundation. Apply with a brush. 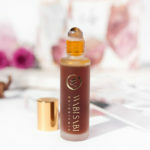 Combine with other Wabi Sabi Botanicals Intensifs – like brightening Light Reveal or deeply moisturizing Moisture Boost – for a custom, targeted treatment. 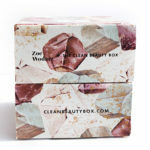 I was inspired to create this product because an ‘anti-aging’ product is sort of a must-have in any skincare arsenal. The idea of Aging Gracefully, rather than promoting the idea of being anti, or against, aging, felt much more aligned with our mission and message. I also just really wanted to share the magic that is Cacay oil, which contains 3x the amount of naturally-occurring retinol as Rosehip seed oil, and is truly a miracle worker for aging skin. How do you love to use the product? 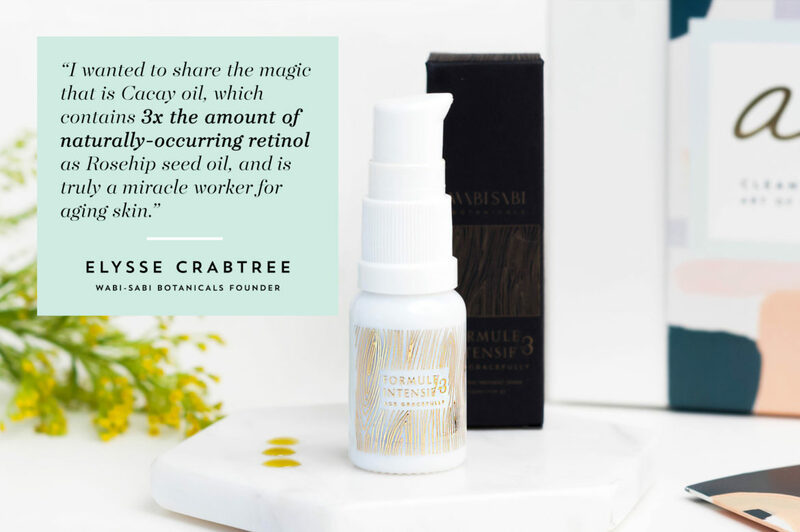 I love to use Age Gracefully before bed – pressing and massaging it into my skin as the final step in my skincare ritual, or applying a thin layer to the area around my eyes. I included raw, whole plant Acai oil and Green Coffee bean oil in this formulation because they contain such a wealth of youth-enhancing nutrients and actives – chlorophyll, or literally ‘plant blood’, which gives Age Gracefully it’s deep emerald color, chlorogenic acid (a powerful antioxidant), and vitamins C & E – and are such beautiful, multi-sensorial ingredients all around. Curious about breastfeeding & natural retinol use?